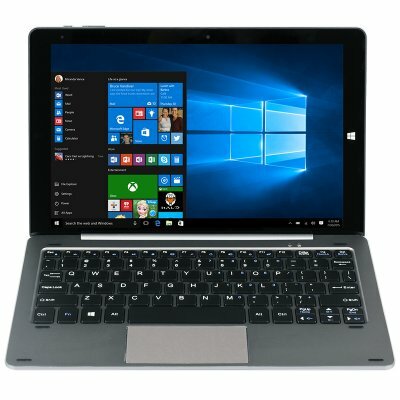 Successfully Added 10.1 Inch Keyboard for CHUWI HiBook Tablet PC - Magnetic Docking to your Shopping Cart. This 10.1 inch keyboard is custom made for the CHUWI HiBook tablet PC. Conecting via a Magnetic Suction Interface the keyboard is quick and easy to clip onto your tbalet or detach when not nneeded. With its docking magnetic suction design input response time is much more faster than you would get with a Bluetooth keyboard. Thanks to non-slip rubber feet and a solid build quality, the keyboard looks after your tablet and even doubles as a protective case keeping the screen safe when the tablets not in use. So if you want to get more from your HiBook Ultrabook tablet PC then this keyboard is just the ticken and allowes for greatwe productivity and immensly enjoyable gaming. This Chuwi HiBook Ultrabook tablet PC keyboard comes with a 12 months warranty, brought to you by the leader in electronic devices as well as wholesale Windows tablets and accessories..